After selling on Etsy for almost 6 years, the wish I've hoped for has finally come true. 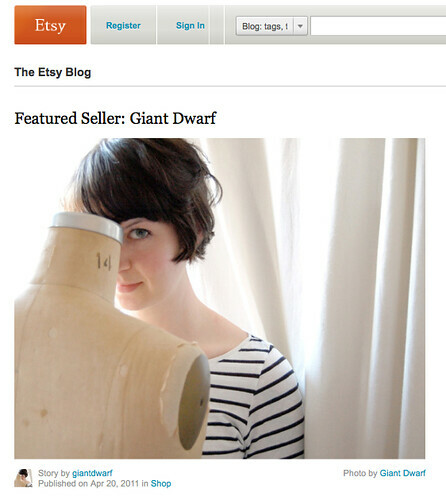 Giant Dwarf has made it to the ranks of Featured Seller! I'm on top of the world + so thankful for this wonderful opportunity. An absolute dream! Congratulations sue! So well deserved! Such an awesome video too,i loved it! 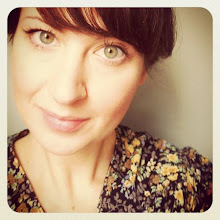 I love the video too, so cool to see your process! Congratulations you deserve it!! great article too!! Congrats Sue! Your work is wonderful.